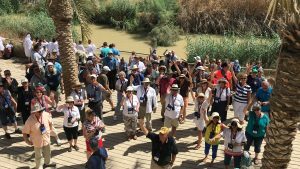 Enjoy camels, Floating in the Dead Sea, Israel Museum, Jordan River, Jericho and more. Fr. Mattson’s homily at Notre Dame here. 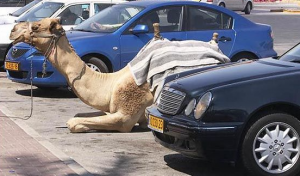 Since our group is riding camels today in Jericho, I thought I would post this funny picture.